A plant makes a wonderful gift, and many will last for years and may produce more plants if given proper care. 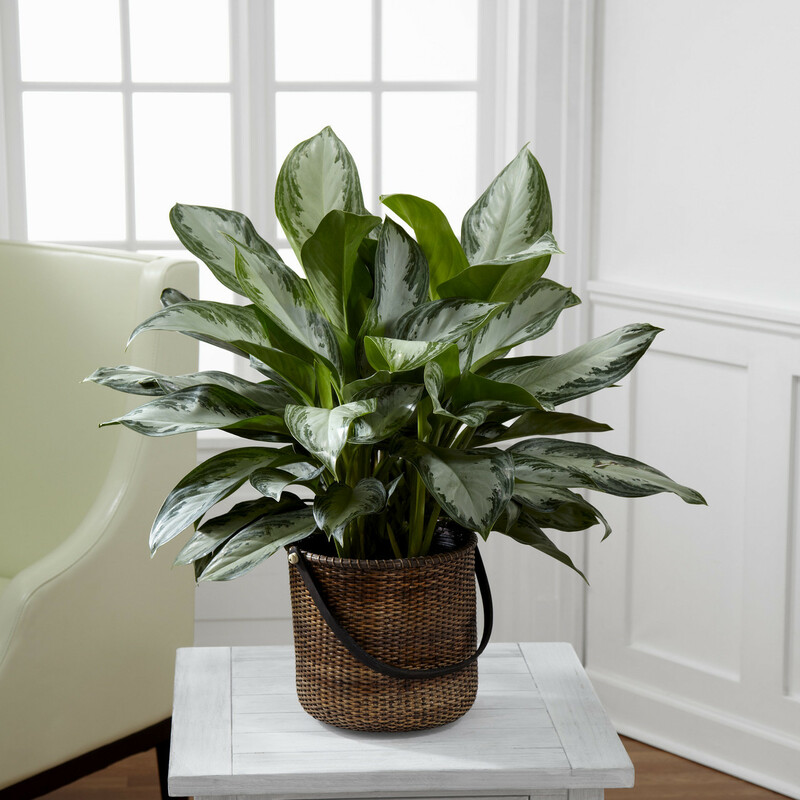 Make your new plant a long-term addition to your home or office by following our general guidelines for watering amount and methods, sunlight exposure, location and feeding. Read below for our helpful hints to care for some of the more popular plants, along with some general plant care tips.